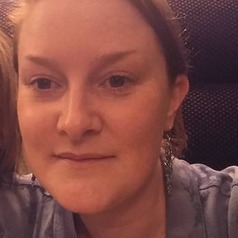 Dr Laura Findlay is a Research Assistant at the University of Dundee. Her PhD focused on the representation of trauma in post-9/11 novels, comics, and podcasts. She has published work on Art Speigelman, Bret Easton Ellis, and post-9/11 film and literature. She has also authored comics on trauma and true crime. She is currently writing a manuscript on true crime in popular culture.